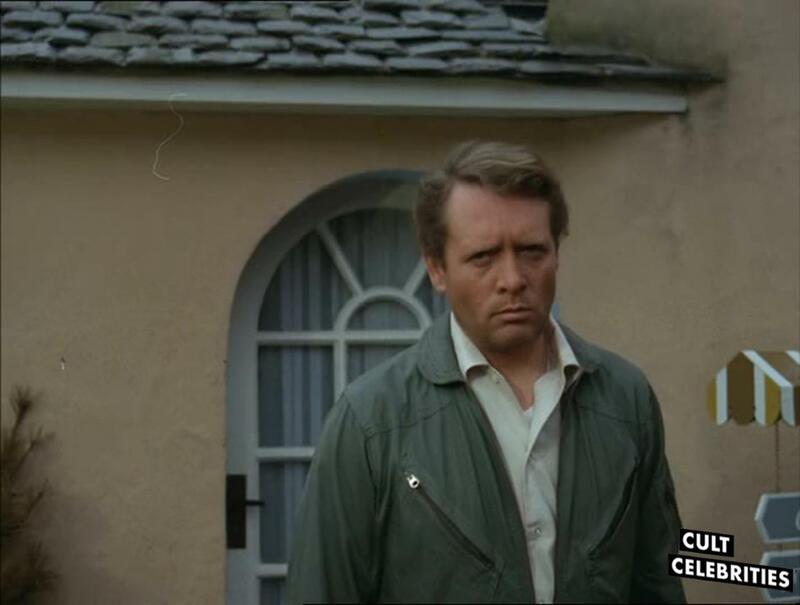 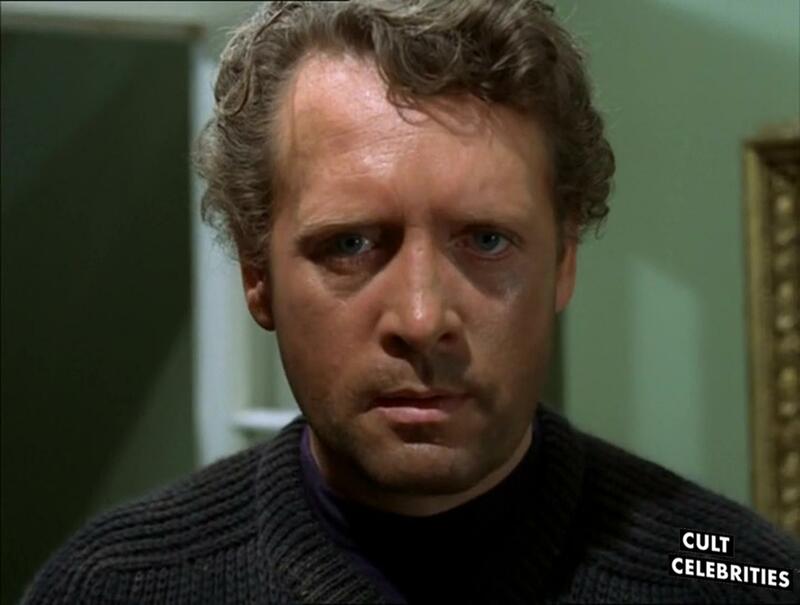 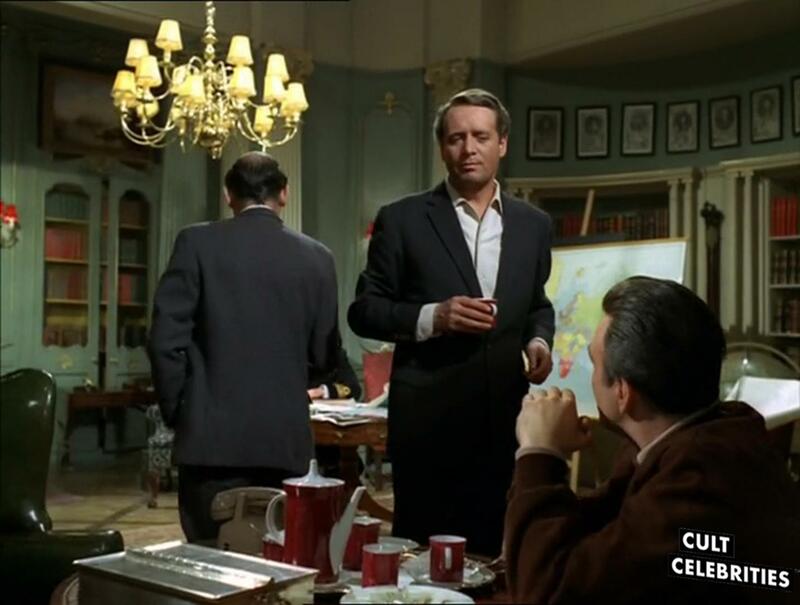 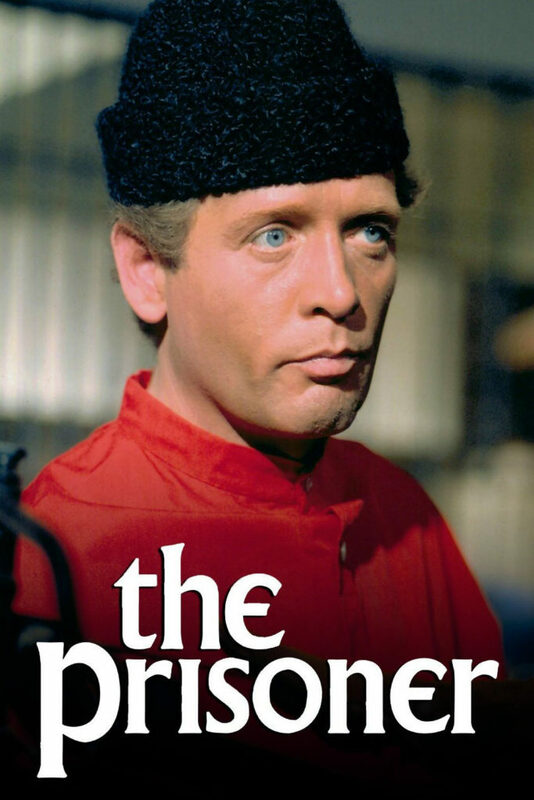 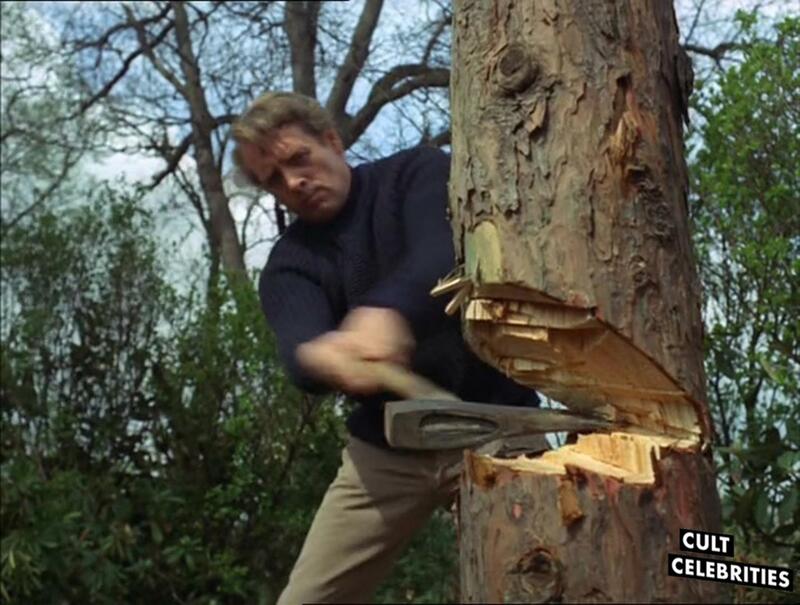 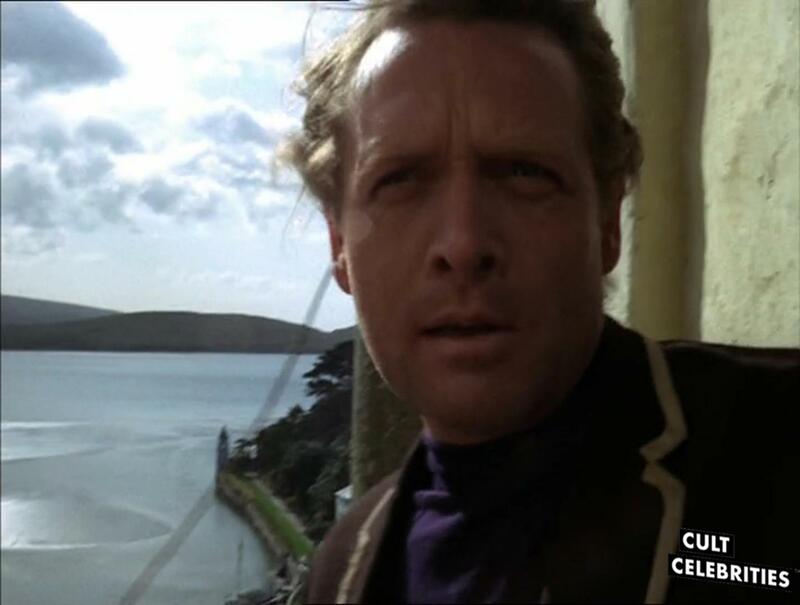 The Prisoner is a British television show that originally aired between 1967 and 1968 that starred Patrick McGoohan. 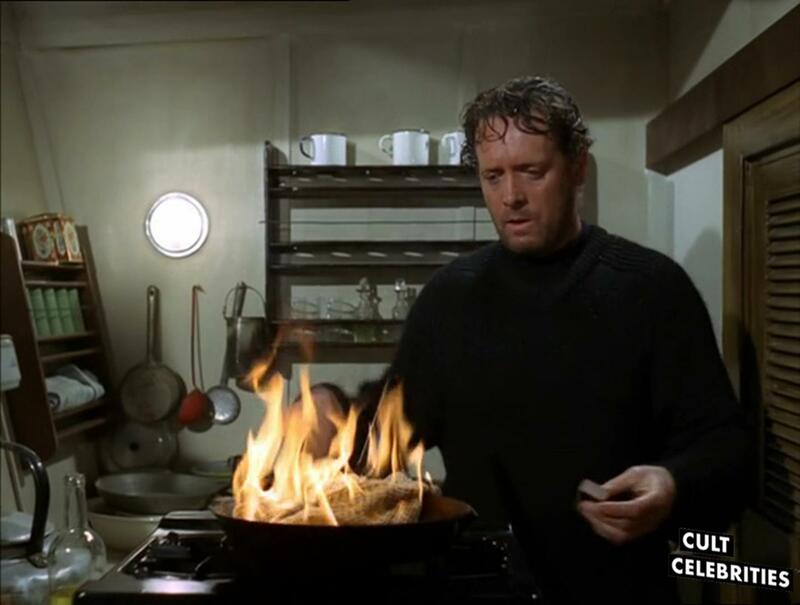 There were only sixteen episodes and it was only on for one season, but it has become an enduring cult classic in television history. 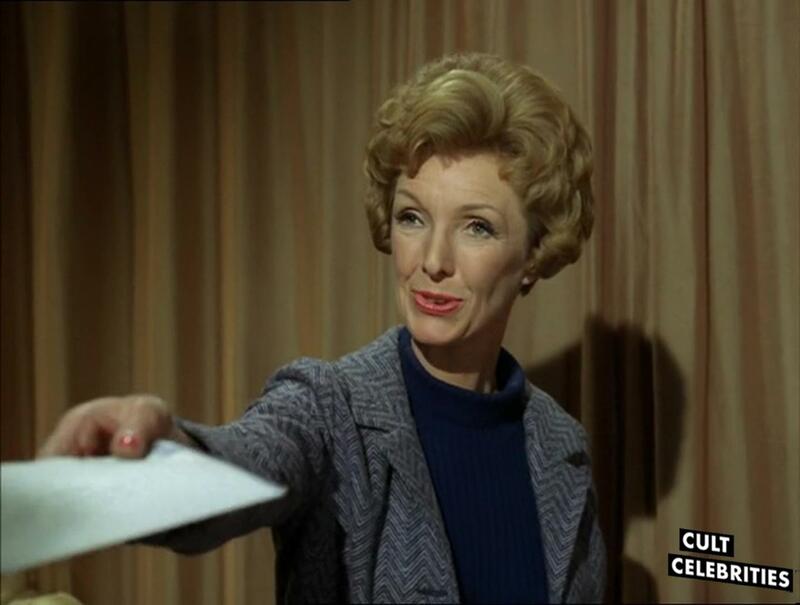 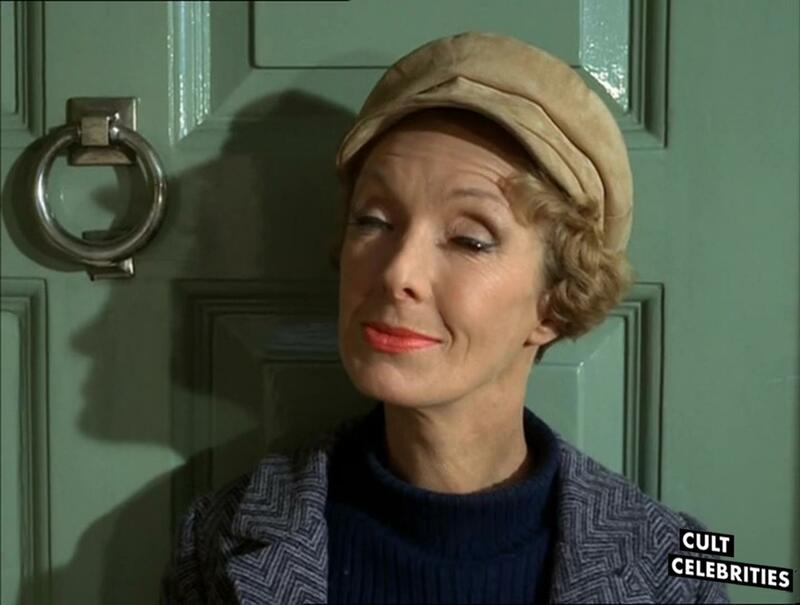 This is the sixth episode entitled Many Happy Returns. 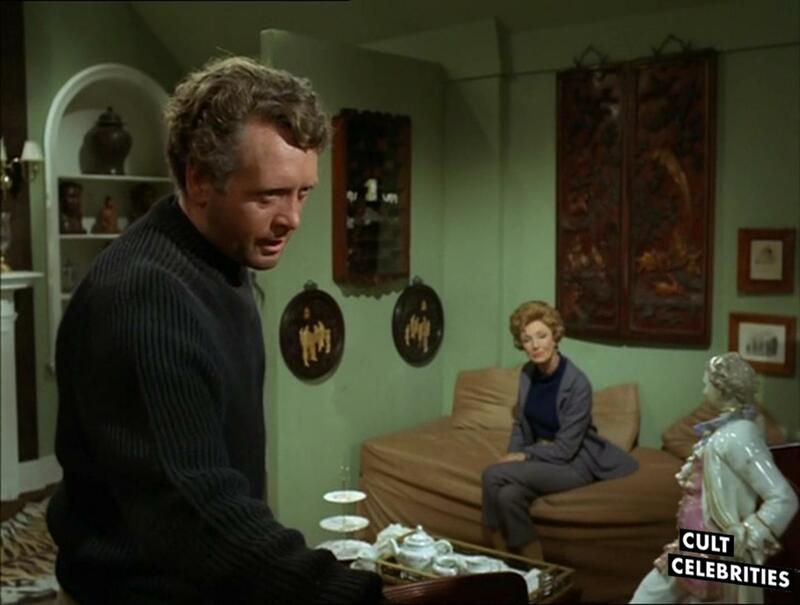 In this episode, Number Six finds the village apparently abandoned and tries to make his escape. 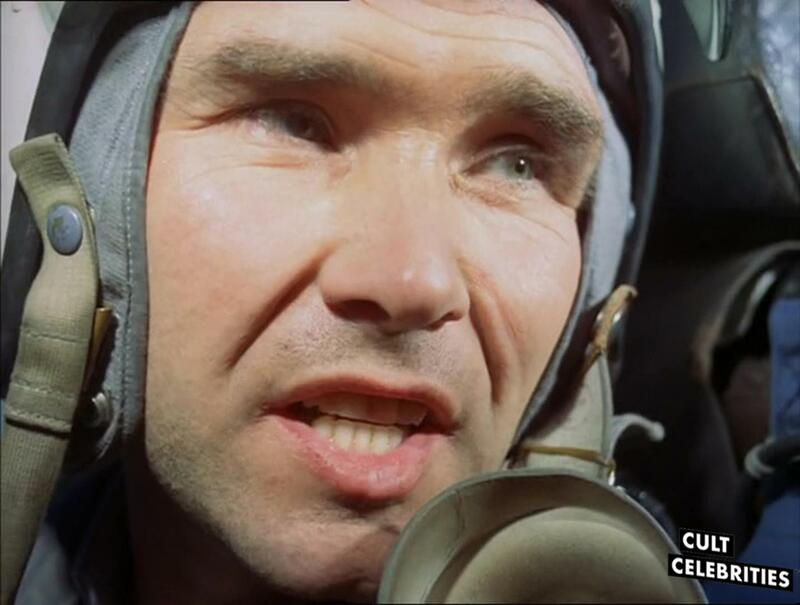 Although he tries to escape in a fighter jet, he is ejected and returns back to the village. 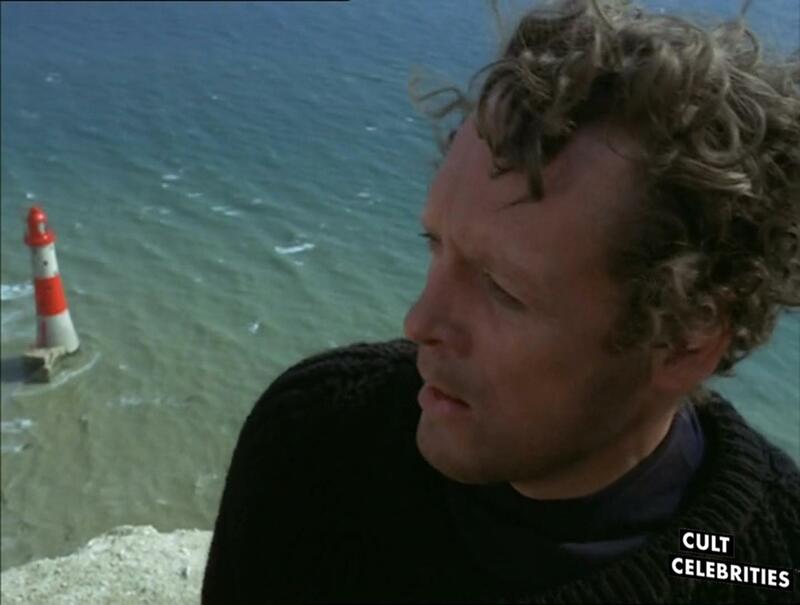 They begin to suspect it is an island, somewhere off the coast of Portugal and Morocco.